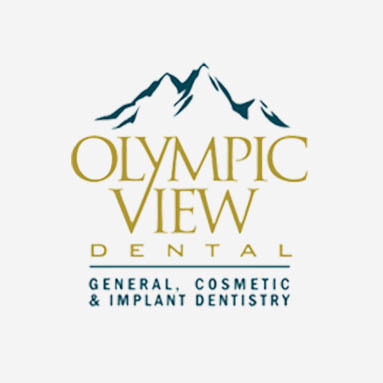 The team at Olympic View Dental is known for making dentistry fun! From the moment you call the office, until the time you leave, you’ll experience personalized, professional care. Your needs and concerns will be heard and considered. With the ability to offer all levels of care to all ages, your family will enjoy the convenience of multiple, simultaneous appointments. 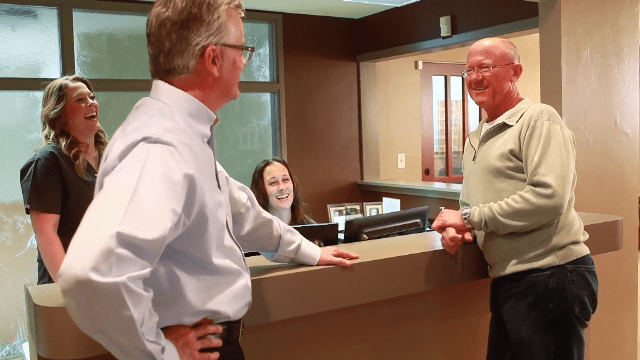 Whether interested in finding a dental home for regular, preventive care or looking to completely restore your smile, our wonderful team is here to help you. Your dental experience will be fully personalized. Our friendly, knowledgeable team will address every question and concern. Each member of our team has 3 common traits: a compassionate heart, a team approach and a passion for serving others. It’s not uncommon for patients to recognize how well we work together. A positive atmosphere makes for a more comfortable dental experience for you and your family. We welcome you to join our dental family. You’ll quickly realize that it’s our goal to put a smile on your face. Your smile matters. When it comes to finding advanced dental services in Seattle, it’s important to choose a dentist with the experience and training necessary to provide you with the best possible solution. 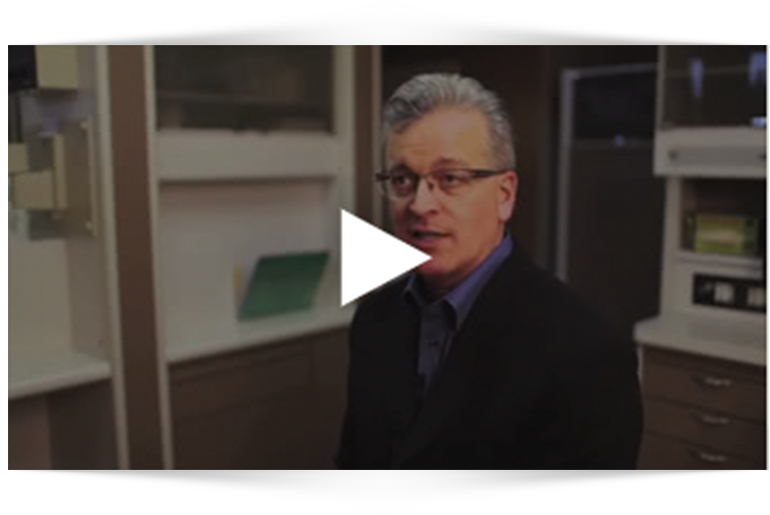 Dr. Paul Chilton is known as a leader in implant dentistry and smile restoration. He leads courses, allowing him to teach other dentists his advanced techniques and has transformed hundreds of lives through advanced smile makeovers. Whether you’re interested in replacing one, several, or all of your teeth, Dr. Chilton can help you! Contact us to set up a personalized consultation with Dr. Chilton today. Our mission is to take care of our patients and the practice while providing excellent comprehensive dental care with no surprises. We can’t wait to meet you. We are conveniently located south of Burien and north of Des Moines.